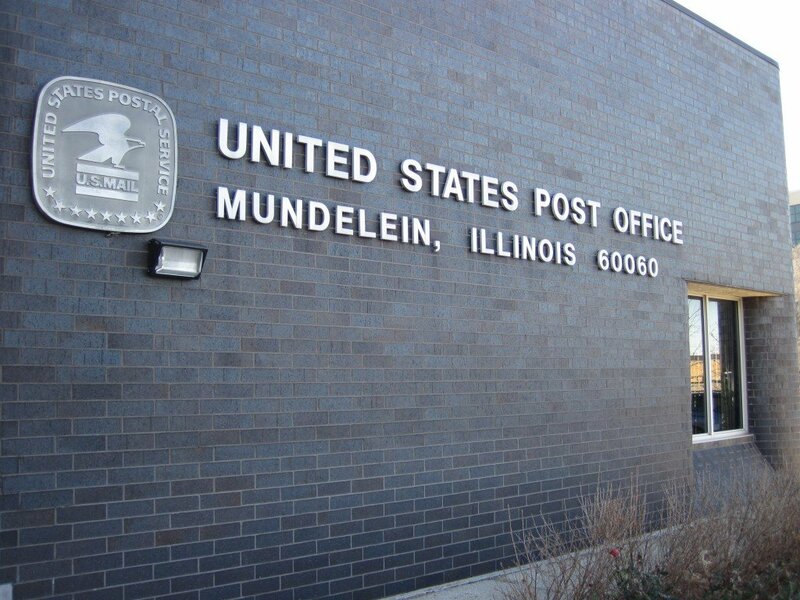 Lindholm Roofing provides services in Mundelein, IL. Lindholm Roofing will provide roof repair services, roofing services, re-roofing services in Mundelein, IL. 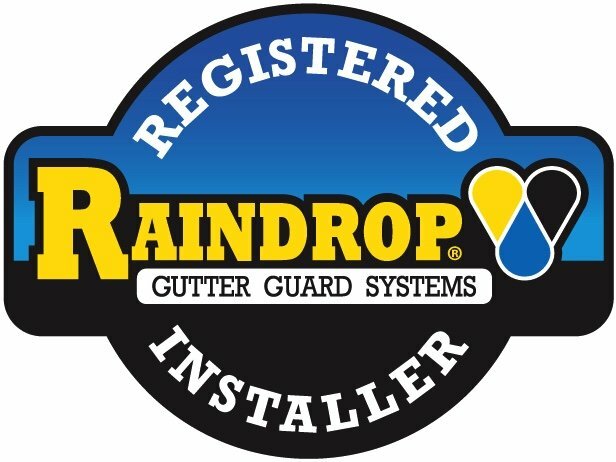 We also offer roof maintenance and roofing inspections in Mundelein, IL.